Cast Touriga Nacional, Alfrocheiro, Tinta Roriz. Tasting-Notes It features an intense ruby ​​color with light reddish-brown . 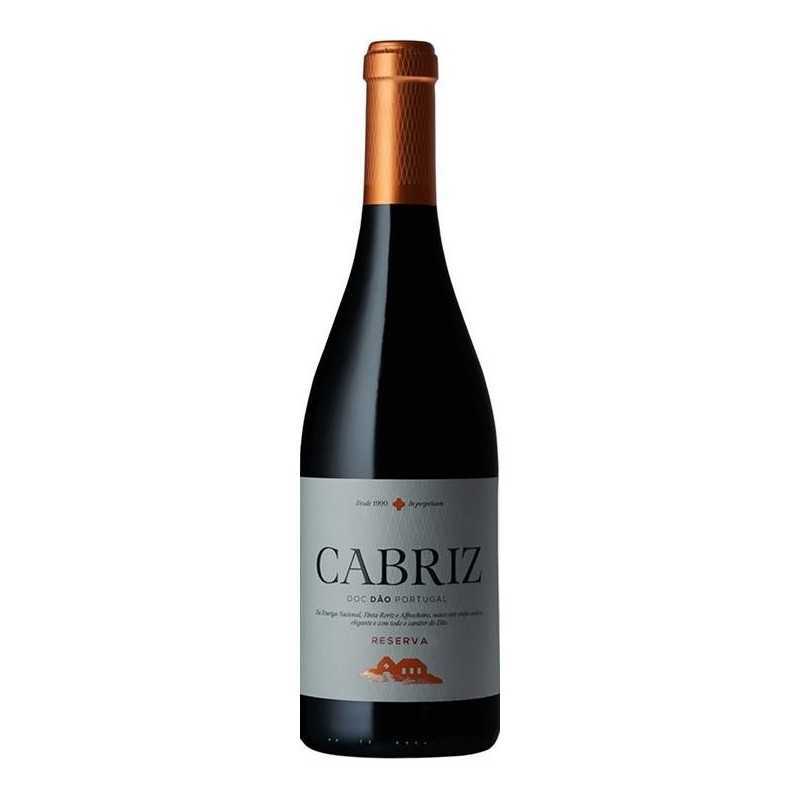 Intense in balsamic notes , also features floral notes , red fruits and the ripe wood. Genießen It goes well with stewed or grilled red meats, game and well structured cheeses.